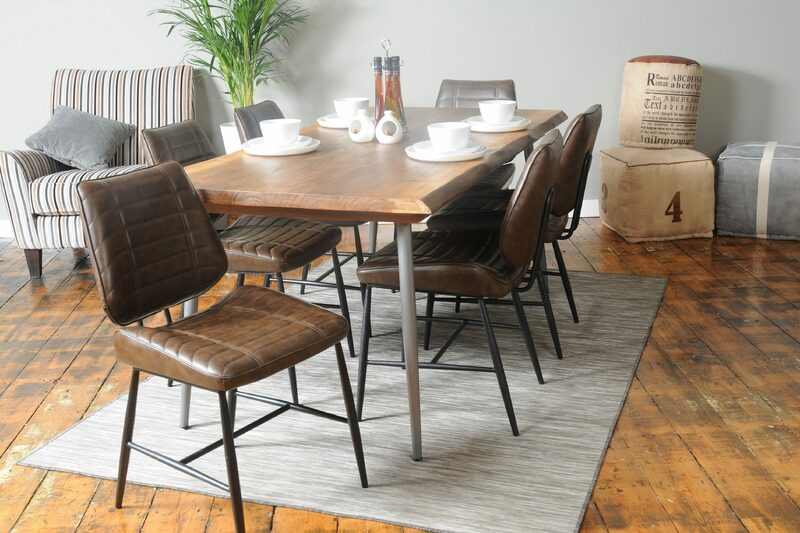 Stylish and comfortable dining room furniture is what keeps the family together, even after the meal and board games have finished. 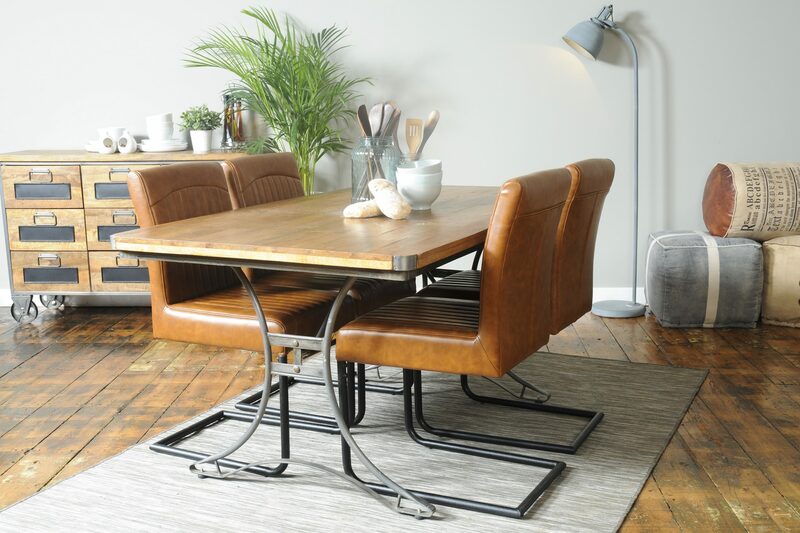 All our dining room furniture is carefully chosen to ensure that you get the best quality and value for your money. 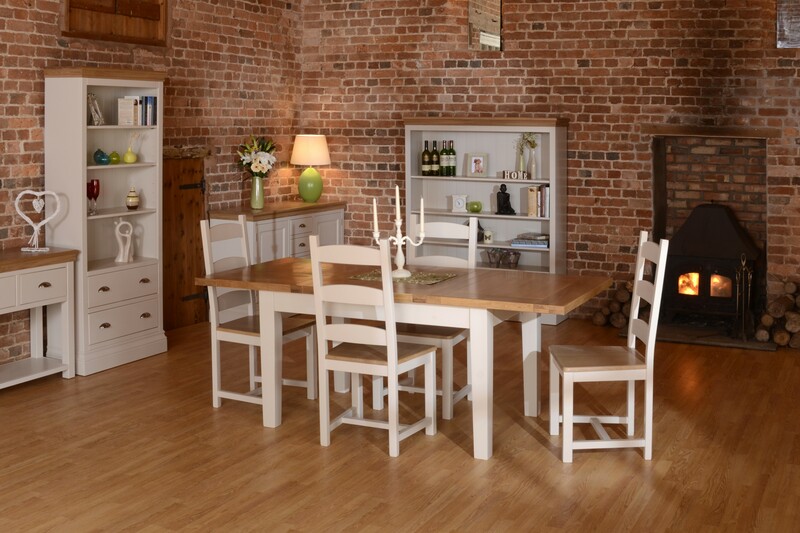 Choose from our vast range of oak tables and complete the look with our accompanying dining chairs collection. 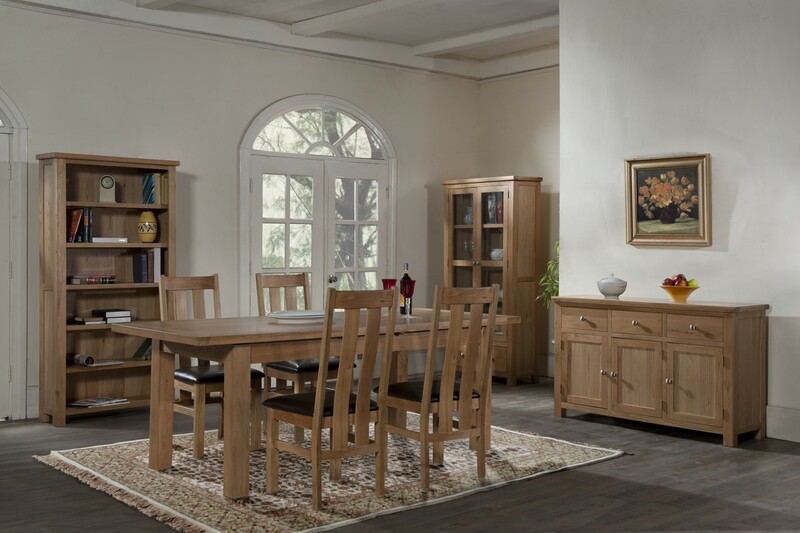 We understand that the dining room demands sturdy furniture that you’d be proud to show off to dinner guests but of a quality that remains comfortable for family diners day after day.